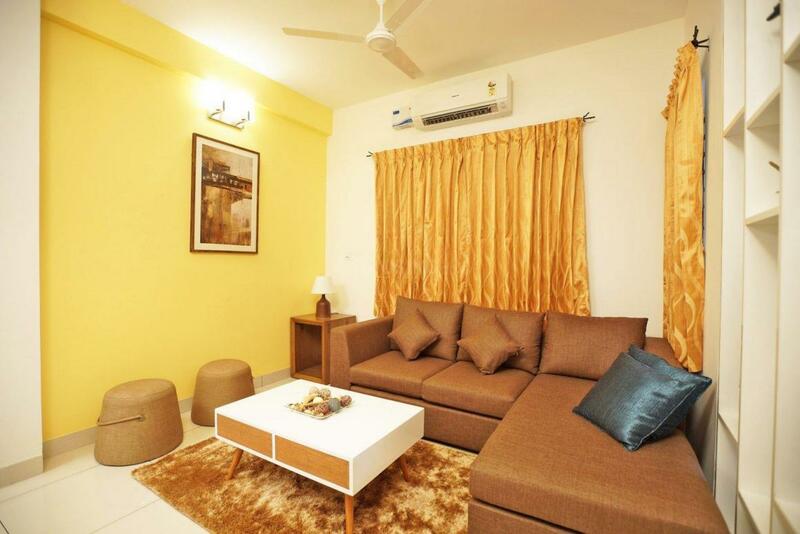 Casagrand offers Furnished Homes + Save upto 25% + More Exclusive Offers!!! 1835.00 sqft. - 3223.00 sqft. 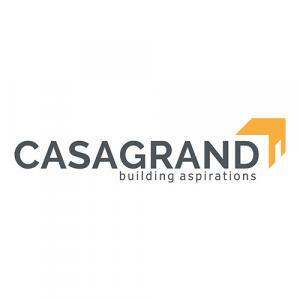 Casa Grande Eternia II by Casa Grande Builders is situated in Kalapatti, Coimbatore. It gives you the opportunity to stay in happiness and wealth for a lifetime. It is a land of artistic accommodations guarded by a host of playful features, recreational activities, green trees and gardens, azure sky and contemporary gadgets. The houses possess all the features that your dream home should have. 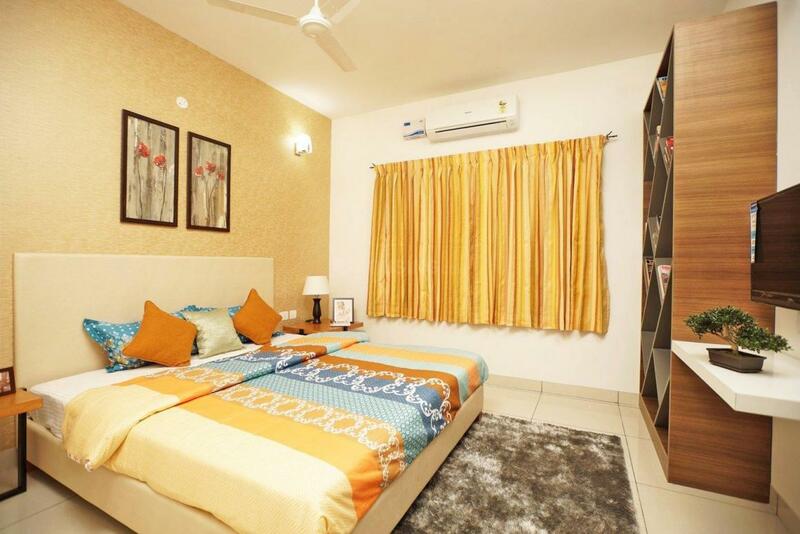 The entire project is brilliantly planned with modern amenities and pleasant interiors. 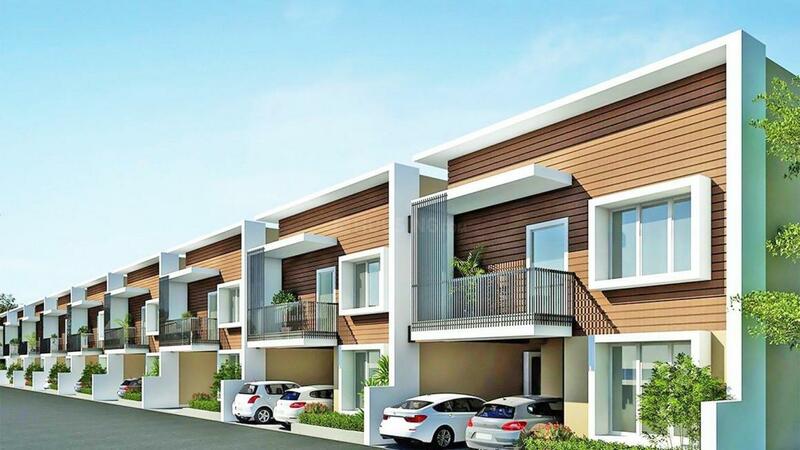 Kalapatti is a rapidly emerging suburb of Coimbatore, housing all the urban amenities and at the same preserving the peace of countryside. With names such as Peelamedu, HopeCollege, Saravanampatti in the location, it has become a sought-after destination for professionals. The Coimbatore International Airport is at a distance of only few km. It is renowned for housing many international schools, educational institutes, world class medical facilities like Kovai Medical Center and Hospital, Aravind Eye Hospital, etc. The IT boom has been the major driver of growth giving impetus to the nightlife and urban style cafes and restaurants. On the whole, Kalapatti is a goldmine that no resident can afford to give a miss.